Home staging is the preparation for selling a park home or any other property. Home staging has proven itself an effective means of hitting or getting close to the desired asking price. It can not only speed up the process of selling but if done correctly, raise the value of a park home property. 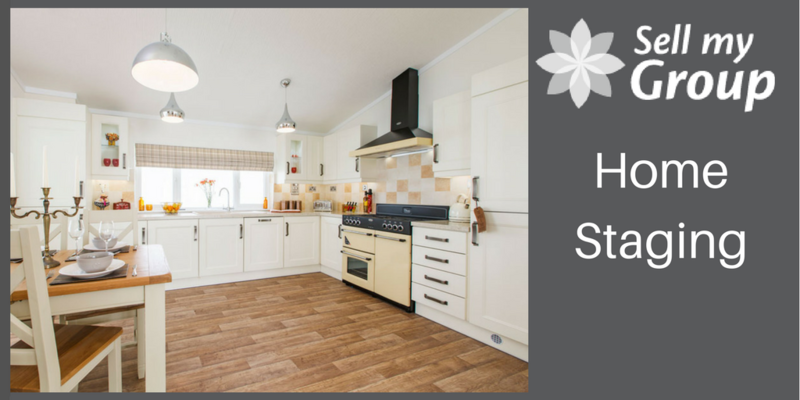 Here are five home staging tips which are specifically aimed at those selling a park home. Banish gender associated colours and instead opt for a gender neutral palette, or at the very least minimise the impact pinks and blues in particular have by toning them down, which you can do by replacing inexpensive touches with ones which abide to a strictly neutral colour scheme. Remove stuffed toys, trinkets and personal items such as scatter cushions and accessories. This will also help to give the impression of space. In an already minimalist or utilitarian bedroom, or one lacking colour, add a few touches of a gender neutral colours to add warmth. Whatever type of property you intend to sell, including a park home, the first thing prospective buyers will be greeted by is the property’s exterior. Hence, it is paramount to use this to your advantage. To do so, aim to create an inviting and alluring exterior. At the very least, remove all bins from sight upon approach and tidy away any toys, bikes, tools and clutter that might otherwise be left out front. Take a look at our blog and reducing garden maintenance. Because most park homes occupy a site which is maintained by its own staff, grassed areas and the likes are usually already well maintained and what you can do to further up the aesthetic appeal might involve asking your site owner’s permission. 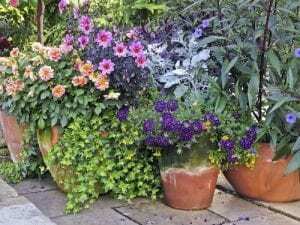 Then, instead of getting too green fingered with bedding plants, consider investing in a freestanding pot or two and filling them with seasonally appropriate flowers and plants. This will certainly create an inviting look, but might also help your park home property to stand out – and for all the right reasons. Before allowing the viewers in, it is of course paramount to perform a thorough deep clean to ensure your park home is up to scratch. Doing so will also help you to identify any small DIY jobs and fixtures that might need a quick repair or replacing. Take a look at our blog on park home maintenance. 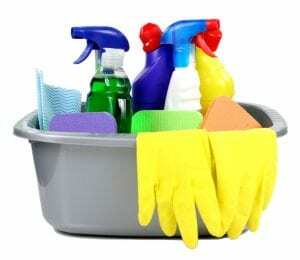 The cleaning should not end at your front door though; then, do not forget to take that soapy bucket and those marigolds outside and give the exterior of your park home a good wash too. This won’t just make the property look more presentable but will also help to clean the park home of a ‘lived in’ or ‘pre-owned’ feeling, which can deter some potential buyer from putting in an offer, or at least lower the amount they do offer. Clutter is one of the major reasons potential buyers either fail to bid on a property or enter a bid lower than an owner was hoping for. It is not simply that a cluttered home, whether made of bricks and mortar or taking the form of a park home residence, looks less appealing; clutter can act to prevent a viewer from seeing the potential that is really there and what they could do with a space. Further, in no instance is this more true than when selling a park home property; because park homes are usually smaller than the average bricks and mortar property, clutter will only create or reinforce the misconception in many people’s minds that park homes are ‘cramped’ rather than cosy spaces in which to live or holiday. Hence, de-cluttering ahead of holding viewings is paramount. Finally, home staging is not simply a technique which aims to create a ‘look’; in fact, effective home staging involves battling odours as well as that which can be seen. After all, nobody wants to purchase or move into a home that smells at best like somebody else is living in it and at worst like something far worse might be or have once lurked within. Therefore, tackling odours is not something to overlook or ignore. The two odours most likely to ‘put off’ potential buyers being pet odours and cigarette smoke, it is extremely important to tackle both of these issues head on, especially when selling a park home where odours can otherwise linger far longer due to the size of the average park home property. Then, and ideally, at least a fortnight prior to your first viewing stop smoking within your park home and keep the windows open as much as possible to air the rooms. If you consequently take to smoking outside, avoid flicking your butts and instead make use of a single ashtray or old plant pot which you can remove from view when potential buyers roll up. As for pets (and as with moving the cigarettes out), it is equally worth considering having them removed whilst you go through the viewing process. So, if you have a friend or relative able to give your dog, cat, hamster, parrot or any pet for that matter a loving home whilst you sell up, it is advisable to do so. And, again, remember once your pet has vacated to crack open the windows and let the fresh air in. For further advice, read our blog on selling your park home.